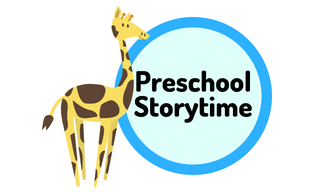 In this interactive storytime for preschoolers, we'll explore favorite stories and songs followed by a quick hands-on activity! Best for children ages 3-5, but siblings are welcome! No registration required.